Even the most excited student will get discouraged after hitting 5 or 6 sites and not finding what they are looking for. 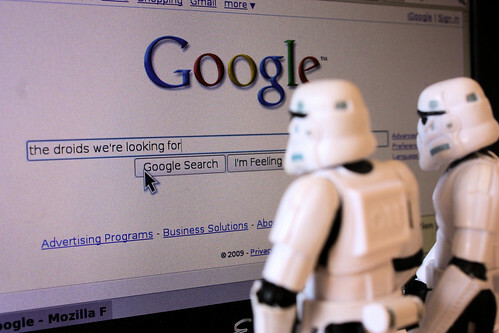 If a student just looks at the number of search results, they will be intimidated. Create your own Custom Search for yourself, your class, or your colleagues. Add a couple of your favorite sites for search. Add a collaborator or two..or ten! Add a Marker to your toolbar. "Short"search tips with short videos all on one page.